To meet our aim of empowering the local community and improving the quality of life of local residents, we work with our partner organisations to provide advice, information, and support for welfare, money, and legal rights. Click here for details of our current timetable. Brooksbank Money Advice For expert advice on managing money and debt, book an appointment with Brooksbank. Contact 01382 432450 (appointment only). 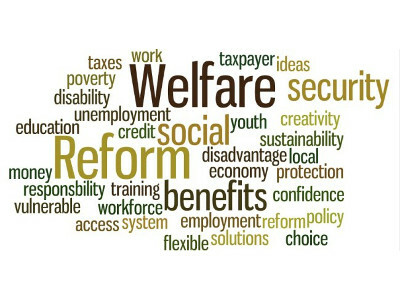 For support with the welfare changes, benefits and advice on entitlements, contact 01382 431205. Every Tuesday and Thursday Dundee North Law are available for help and advice with a wide range of legal issues. Areas covered include: legal advice, housing, rent, eviction, court and tribunal representation, mortgage arrears and repossession, landlord and tenant disputes, housing benefit advice, mental health law, and community care. Offering support and advocacy to help ensure that you receive your entitlement and advice on how to cope with the welfare changes. The Maxwell Centre provides information and advice on accessing the Dundee Foodbank, providing emergency referrals when necessary. We provide free access to computers, the internet, printer and photocopier facilities for the community. This is open most of the day but please check with us before dropping in.